I’ve spent four days at one (see previous post) and two at the other. And those days were spent skiing in supposedly unimpressive conditions rather than the fresh powder people travel half-way round the world for. 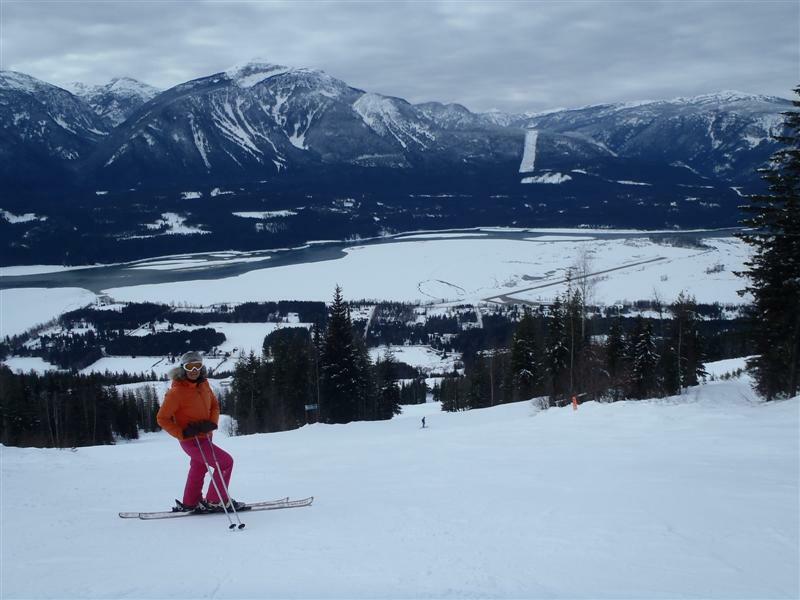 But I have a few observations about the resorts of Kicking Horse and Revelstoke, both recommended for experienced skiers, which may be useful for readers researching which to visit. First, there’s the aspect. The slopes and base station at KH face east. There are three main ridges, with bowls between, giving a few north and south aspects too. During our visit temperatures were minus-12 at warmest and snow was excellent quality on 90pc of the mountain; the only dud stuff was a few stretches of “dust on crust” on the few south-ish-facing slopes (due to freeze-thaw the previous week). Revelstoke ski area faces mostly west and has an extensive bowl that’s wholly north-facing, and quite a few of the other runs face south-west. During our visit, snow quality in the North Bowl was excellent but the south and west slopes, especially at lower elevations, were hard work, with ice underneath a thin layer of fresh. There’s a difference in altitude and lift configuration. At KH the base is 1,190m and the top 2,445m (a pretty big vertical drop in North American terms). A bubble takes you almost all the way to 2,345m; the Stairway to Heaven chair, by the next ridge, goes 100m higher and there are two shortish, low-altitude chairs (useful if the weather is bad up high). 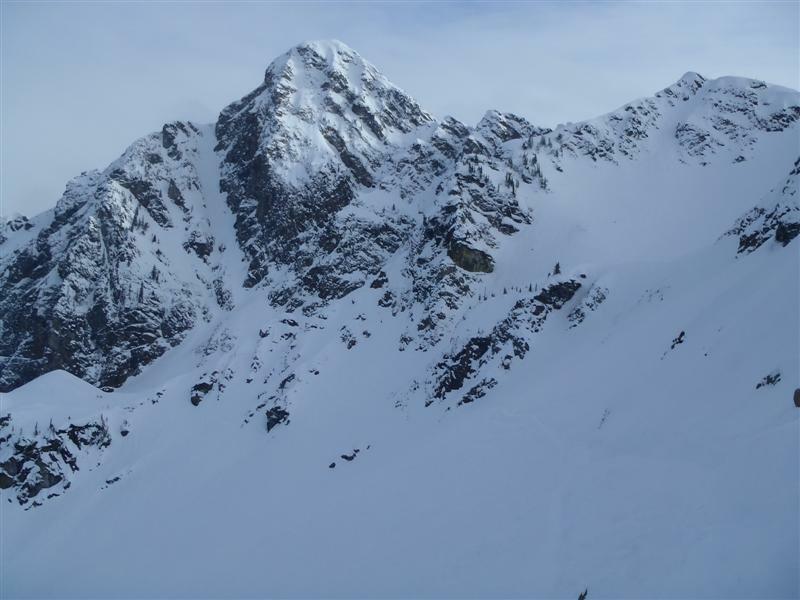 We found that, apart from a couple of loops of the Stairway, we skied almost the full vertical difference, using the bubble, all day. We loved exploring the dozens of different ways down, mostly on thigh-busting mogulfields (there are few groomed runs), with a warm ride up each time. 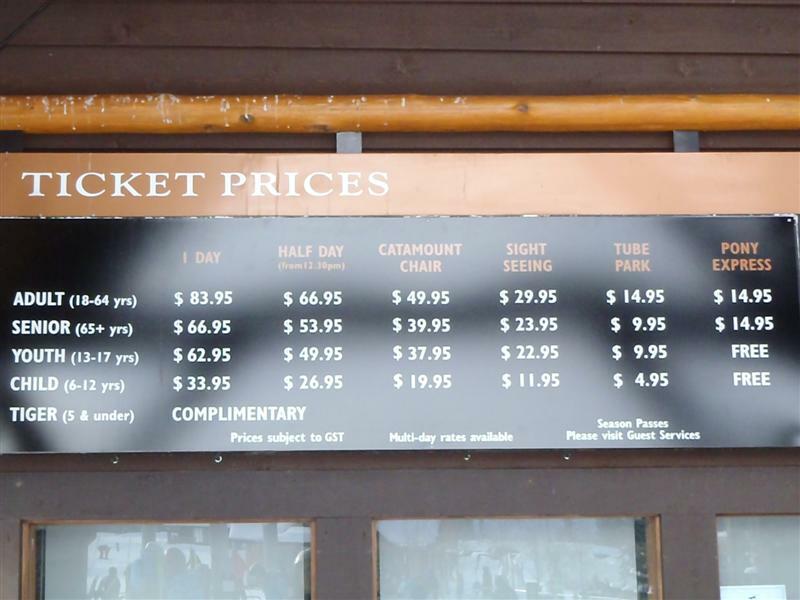 But some skiers may feel peeved that there’s just one main lift, and little sense of “travelling” around the place. 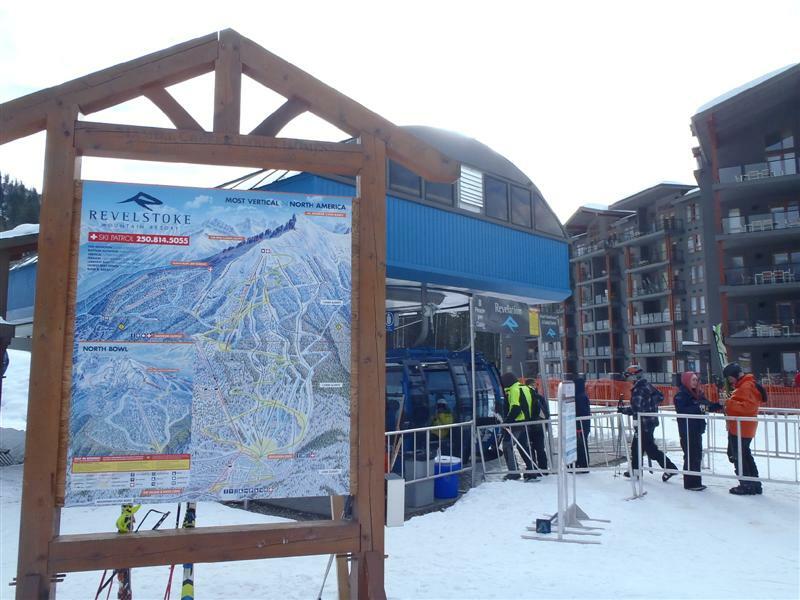 At Revelstoke, the lifts go from 512m to 2,225m: an even greater vertical drop. A bubble takes you part-way, then there are two upper chairs, the Ripper and the Stoke. We mainly used the chairs, as the snow was best up top. Like in KH, the terrain is extensive compared with the number of lifts and there are some inbounds high-up runs that require a little hike. It’s a shame there is no warm uplift on the top slopes, especially as the resort only about five years old: why haven’t bubble-chairs and heated seats caught on this side of the Atlantic? During our visit it was minus-30 (including windchill); not unusual here. The Stoke chair was especially bitter; the Ripper is more sheltered and our faces were to the sun on the way up. We kept warm by staying away from the few groomers, doing moguls without stopping and ducking off into trees to find hidden gulleys – lots of fun. KH has a spectacular mountaintop restaurant, Eagle’s Eye, with great service and exotic fare (scallops, wild boar, duck confit, butternut squash pave, cocktails: bring your credit card); there are also cheaper options at the base station. 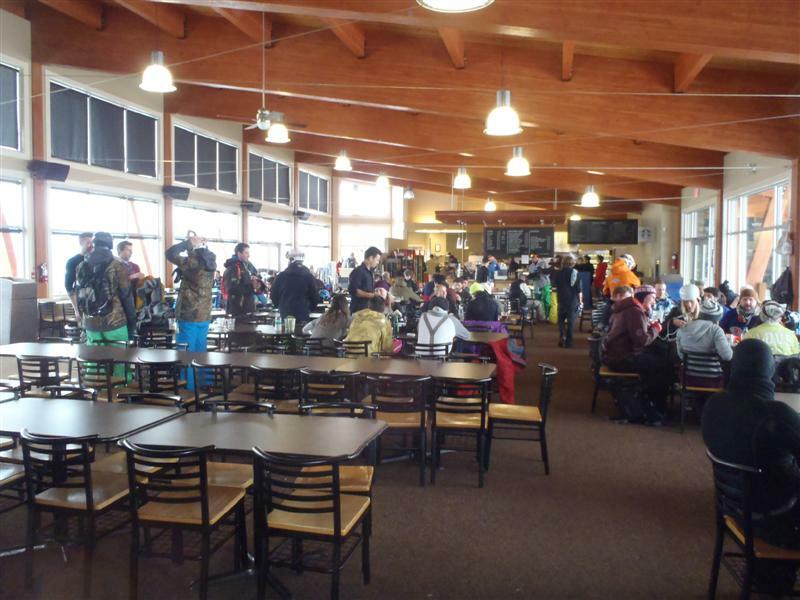 Revelstoke’s mid-mountain self-service place is more functional than fancy (Thai soup, at about CAN$6, was excellent). We met people during our trip who stayed in the condos at the Revelstoke base station; some liked them, while some found the place soulless . 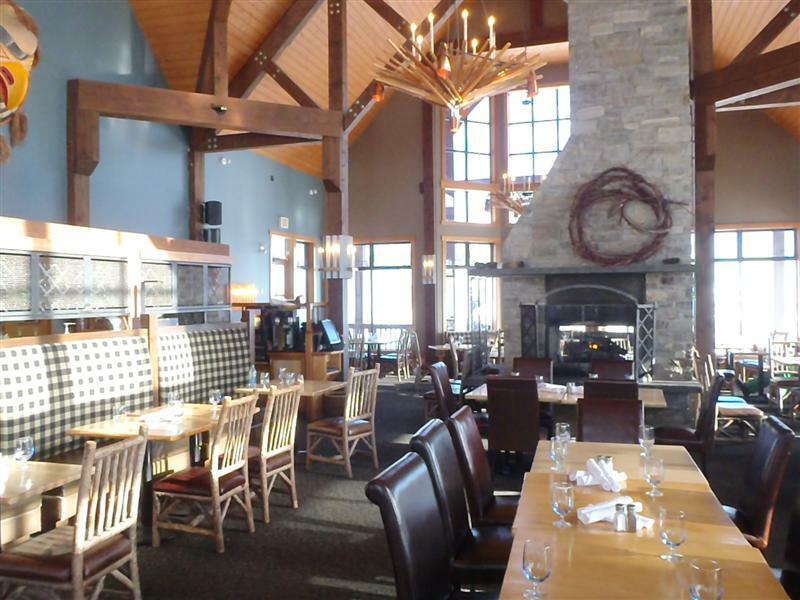 To me it felt bland and characterless (the restaurants/bars/ski shops there belong to “the resort” and have an institutional feel). It reminded me of the less attractive of the French purpose-builts, yet without the sense of community of those places. We stayed instead at a motel (Revelstoke Lodge, about $90/night) close to the centre of Revelstoke town, which grew up around the railway, next to a river, and is less than a 10-minute drive from the ski hill (there’s free parking at the hill, plus a shuttle from town). We had a tasty meal at Ginger & Spice, an appealing restaurant with sofas and a fire, then watched a film at the cinema opposite. KH base station is much more lovable. For a start, it’s snowier, being higher, and not dominated by car parks. A block or two of condos are clustered around the lift base, and rustic-looking lodges and homes arranged in the woods around. There’s a little community of lodge- and home-owners, and tourists. We had homely meals at the two pubs – both with plenty of atmosphere, one packed with locals and visitors watching an excellent jazz band, with the mayor of Golden on vocals – and an nice dinner at Corks wine bar (though our food took more than an hour to arrive). 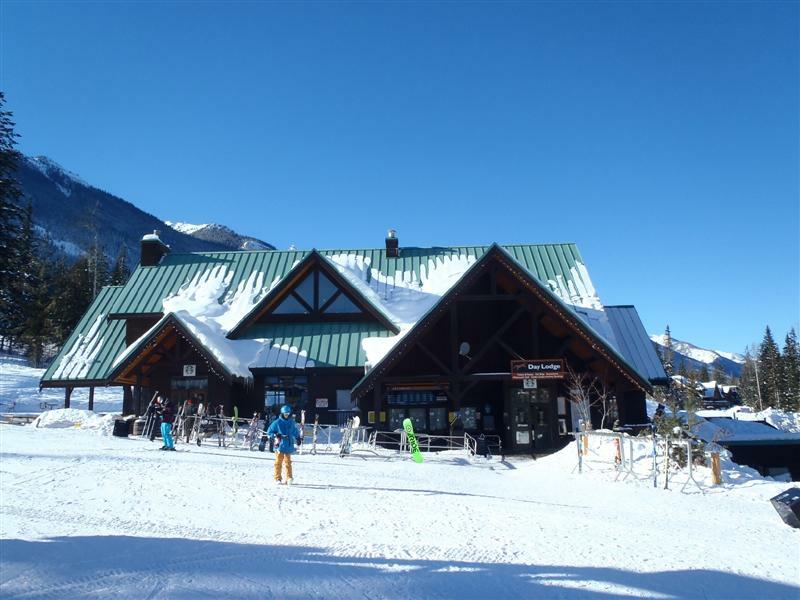 The valley town of Golden is 20 minutes away and seems less “connected” than Revelstoke is with its mountain: there is no daytime shuttle for the moment, but an evening shuttle goes to town and back on Fridays and Saturdays. If you’re staying at the base station it’s worth going down for the evening: we had fantastic meals at the Whitetooth Bistro and Eleven22, and a few games of pool at the Taps pub. 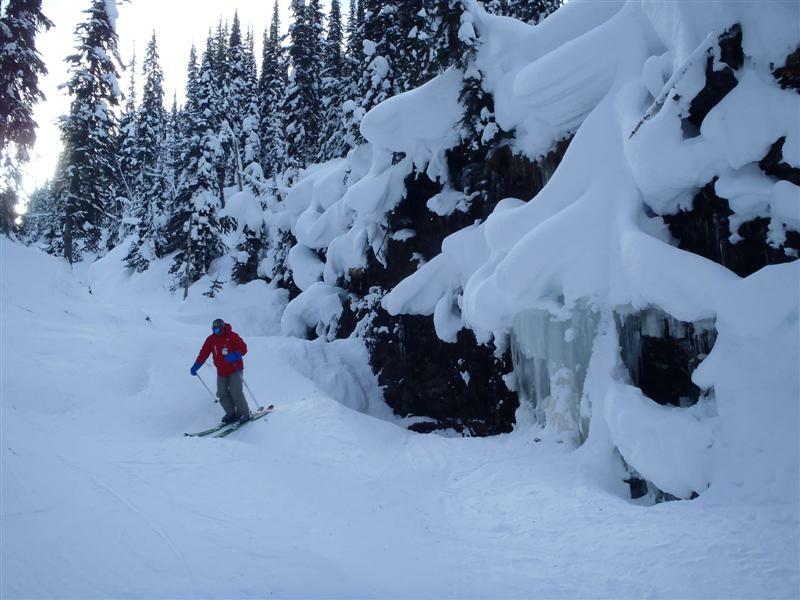 So what do Revelstoke and KH have in common? Tremendous views, few lifts, masses of steep and challenging terrain, long empty mogul runs, empty slopes in general (though there may be queues at weekends, for instance at KH base station), excellent tree skiing, few “groomers” (Revelstoke slightly more), friendly locals and pricey-ish lift passes (CAN$80-ish/day) with negligible multi-day discounts. 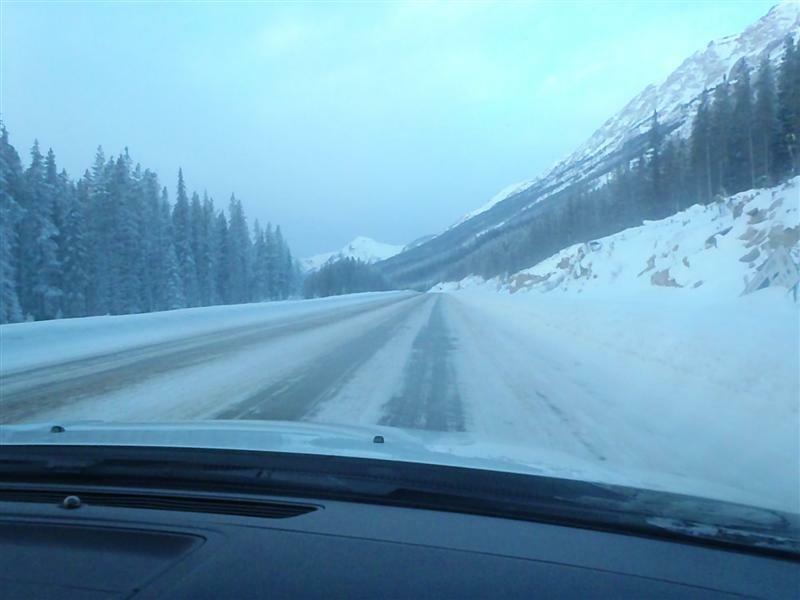 KH, in good driving conditions, is three hours from Calgary while Revelstoke is five. To Europeans, especially contemplating a nine-hour flight and a seven-hour time change, both are a trek. But I reckon the big journey is worth it for those deserted, mogulled and often powdery slopes. 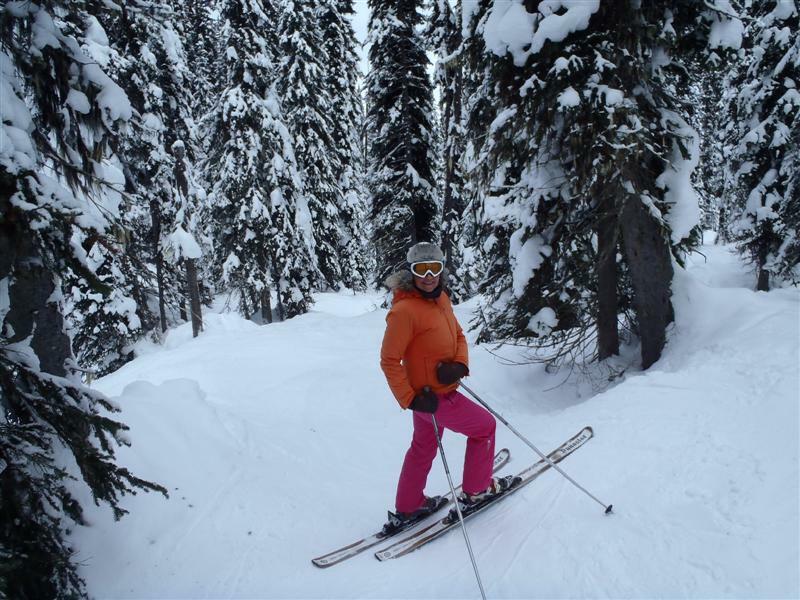 To hit the best conditions, don’t be afraid of booking little but your flights (we paid £400 each with Air Transat to Calgary) and hire car, as we did, and deciding last-minute which resorts to visit. It’s easy to find a place to stay outside of peak holiday times. 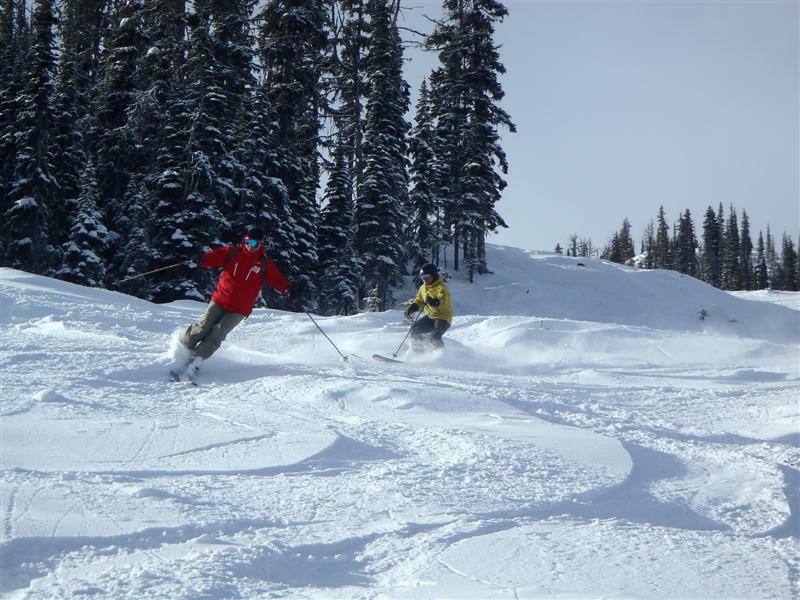 And on top of KH and Revelstoke, powder hounds may also like Fernie (see posts from my three-week visit in 2011), Red Mountain and Whitewater (lift passes at these last two are apparently much cheaper) – also on the “powder highway”.